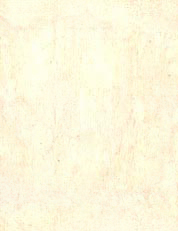 Description: Maya. clay. 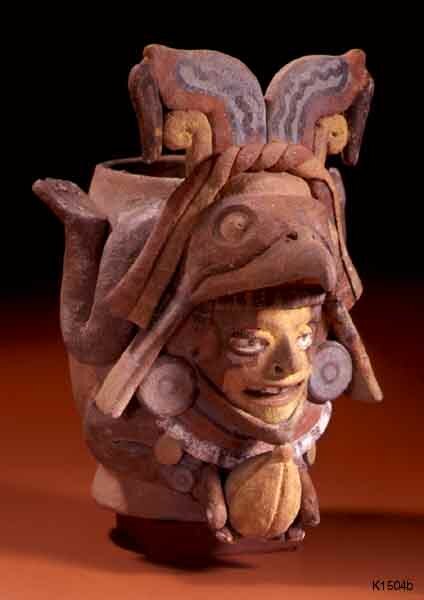 paint Post Classic vessel with Diving Deity wearing bird headress and carrying a cacao pod. Said to be from the vincinity of Tulum.